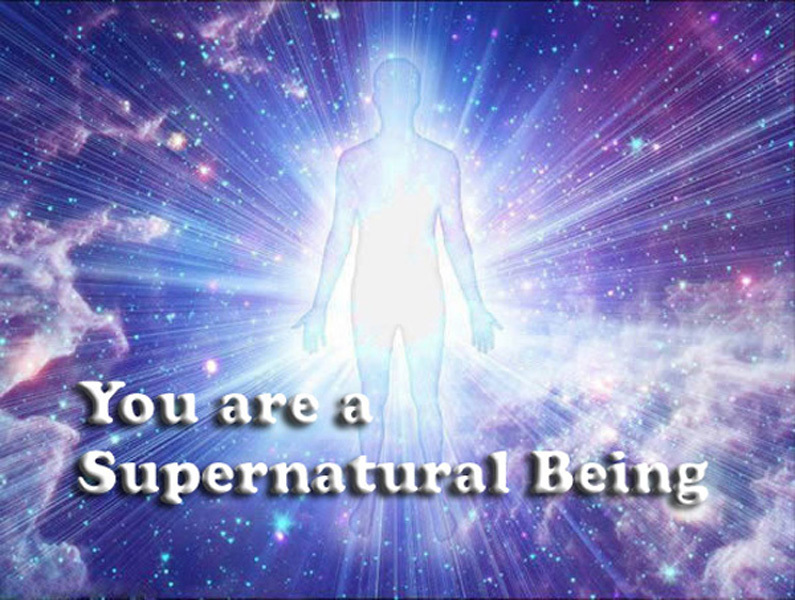 In Christ Jesus you are a heavenly supernatural being, a New Creation-Kainos being according to 2 Corinthians 5:17. Kainos means new creation, new species different, something that’s never been seen before, a whole NEW Reality…Your identity is in that new creation being. The Body of Christ is being awakened to a whole new reality of who they are in Christ Jesus. Once you give your life to Christ Jesus, you are no longer a natural, earthly being. IN Christ Jesus you have become a heavenly supernatural being who lives on earth but whose citizenship is in Heaven.